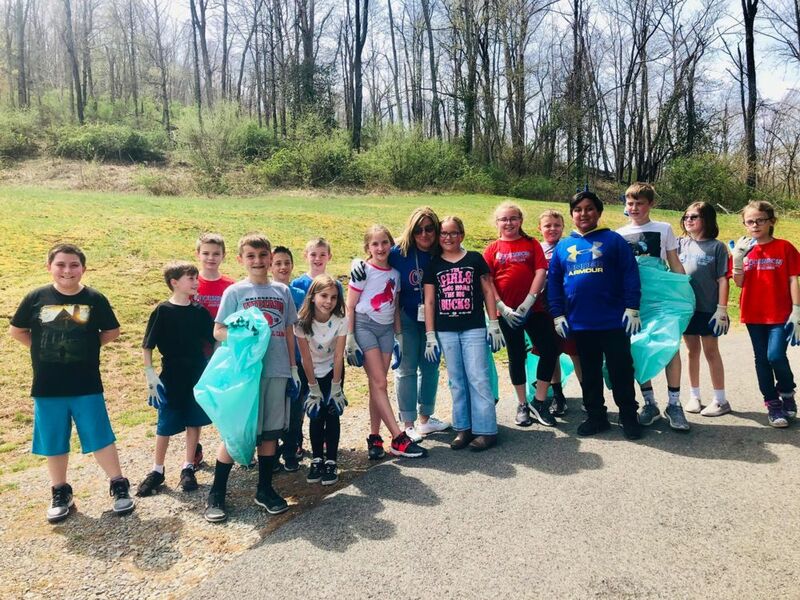 Bridgeport Parks and Recreation keeps our City Park very clean and free of trash, but this week, Johnson Elementary students put an extra sparkle on the park facility. The JES third grade classes did the clean-up through the WV Make It Shine Program. Sponsored by the West Virginia Department of Enviornmental Protection, the program is a comprehensive program aimed at making the Mountain State the cleanest state in the nation. Throughout the state, groups of volunteers, businesses, community organizations and local governments are working together to accomplish that goal. It was teacher Liz Mutafis who registered the third-grade class with the program. "We do a clean-up project every year, so this is just an extension of that," she said. 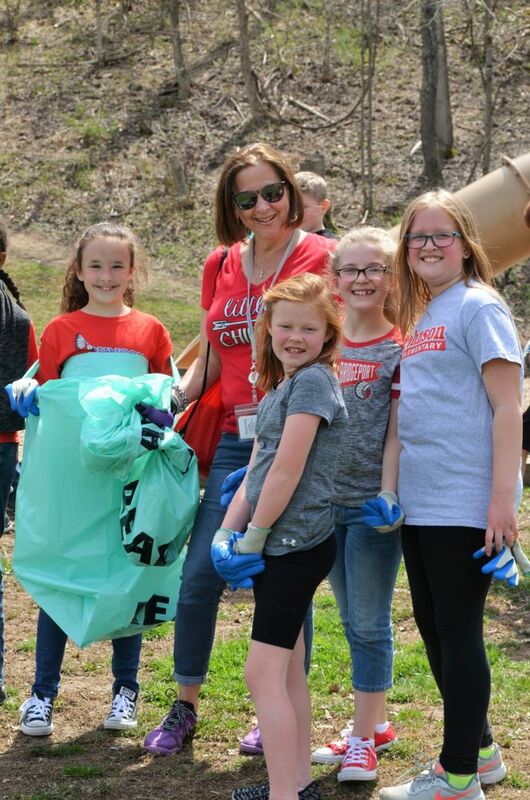 Usually, the group of students and teachers do the clean-up a little later in the school year, but participation in the statewide program had to be before Earth Day, which is April 22. The students were excited to be part of the program and though they had to scour the grounds closely to find any trash, they were adamant about their jobs. The next part of the project is for the students to write letters to their parents encouraging them to do something to save the world. Johnson Elementary third-grade teachers are Kim Olivio, Liz Mutafis, Erica Carey and Gina Cann.